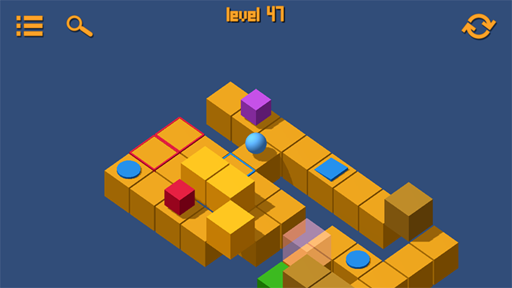 A simple yet challenging turn based puzzle game! 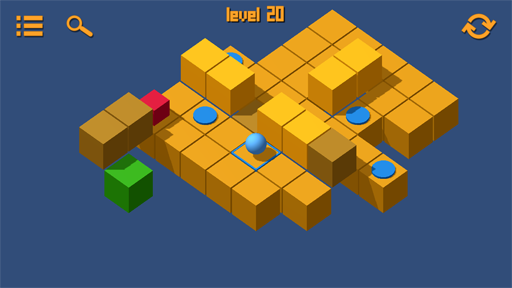 Take the role of a lonely ball trapped in a world of dangerous cubes! You will face dozens of challenging levels with increasing difficulty - avoid traps and reach the exit before the red cubes catch you!